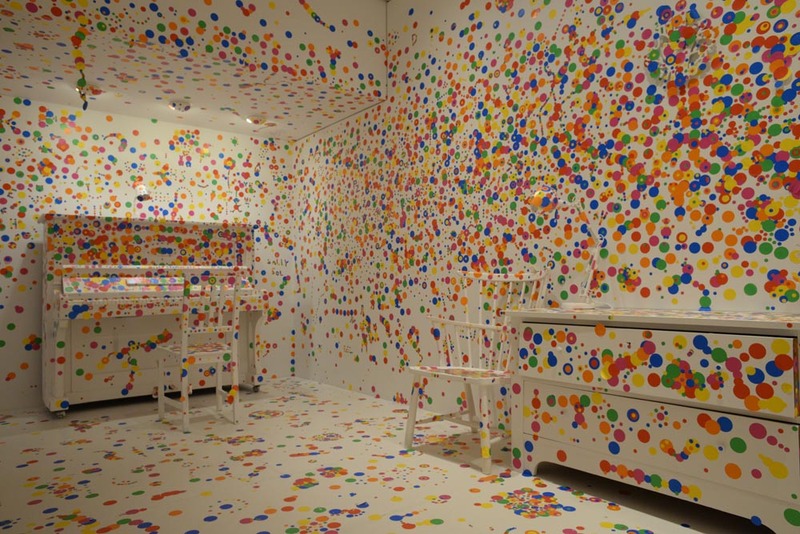 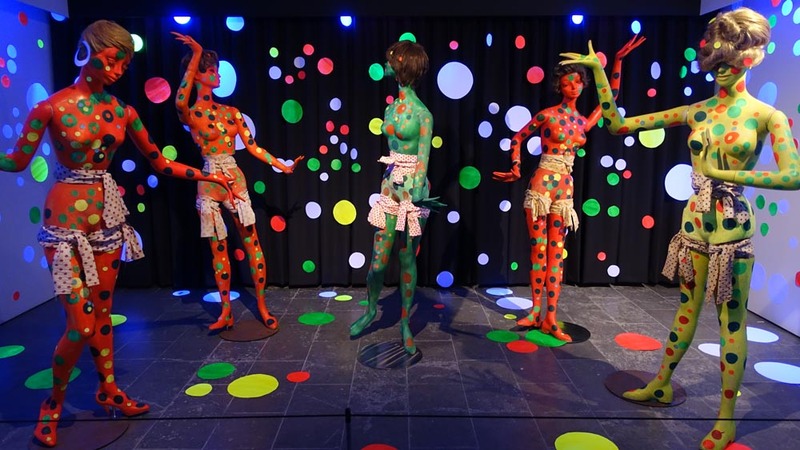 “Since my childhood, I have always made works with polka dots. 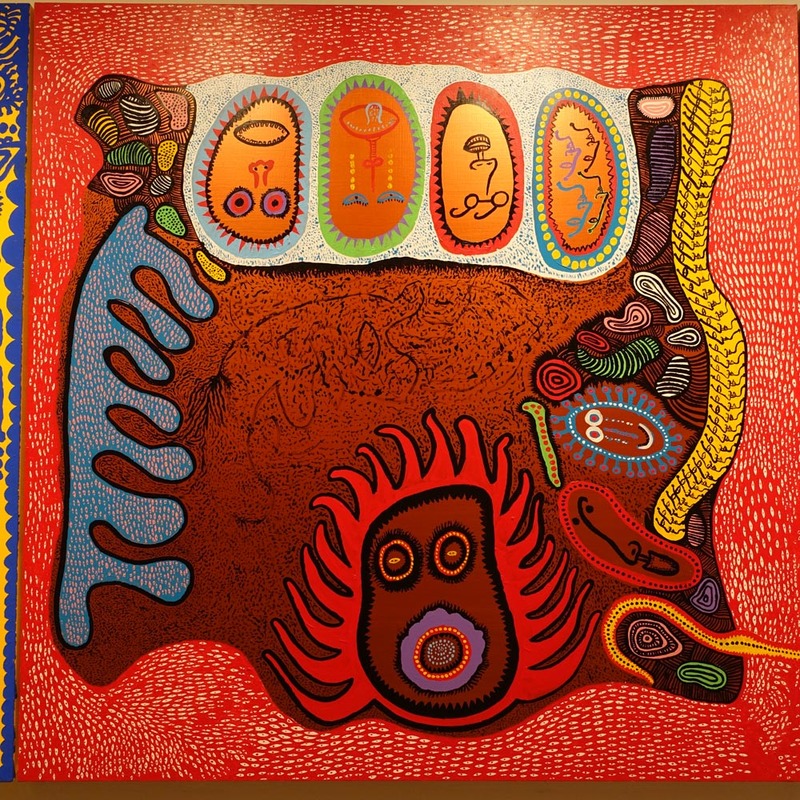 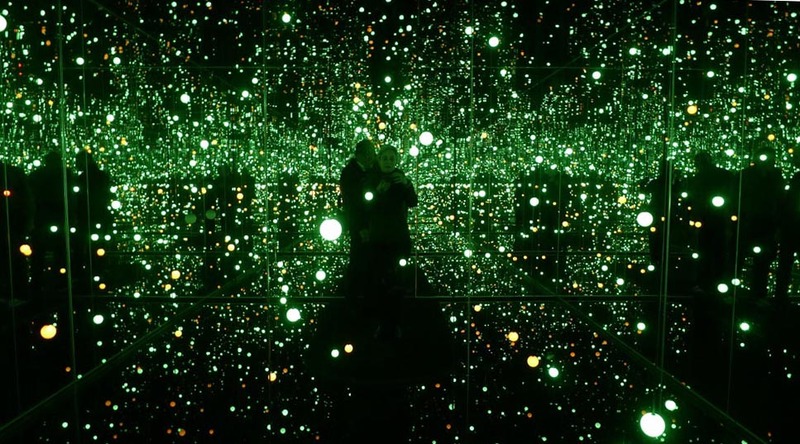 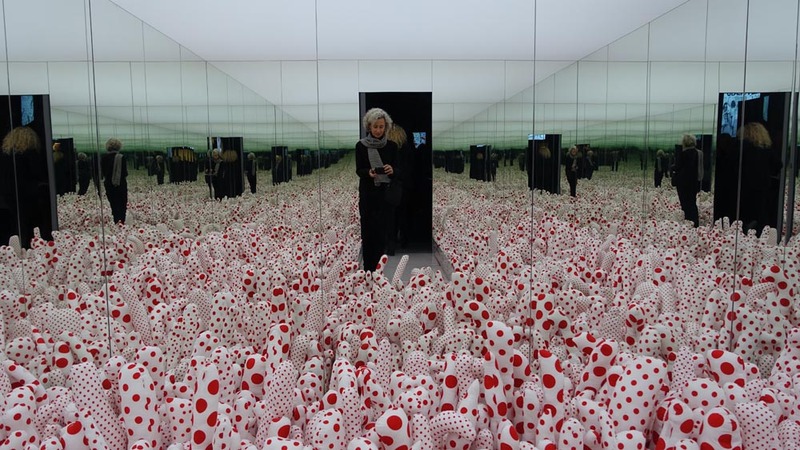 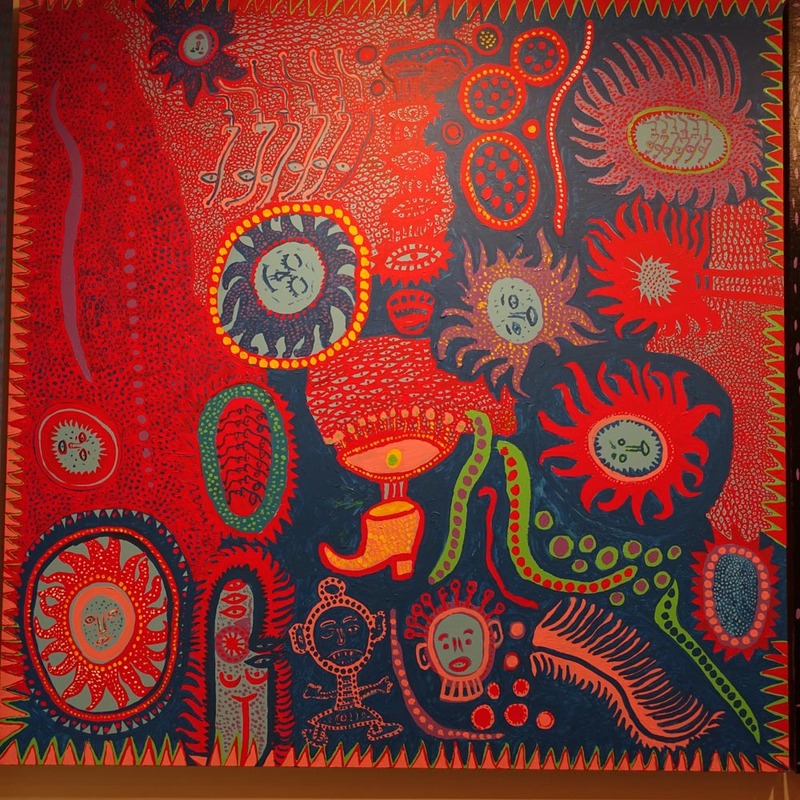 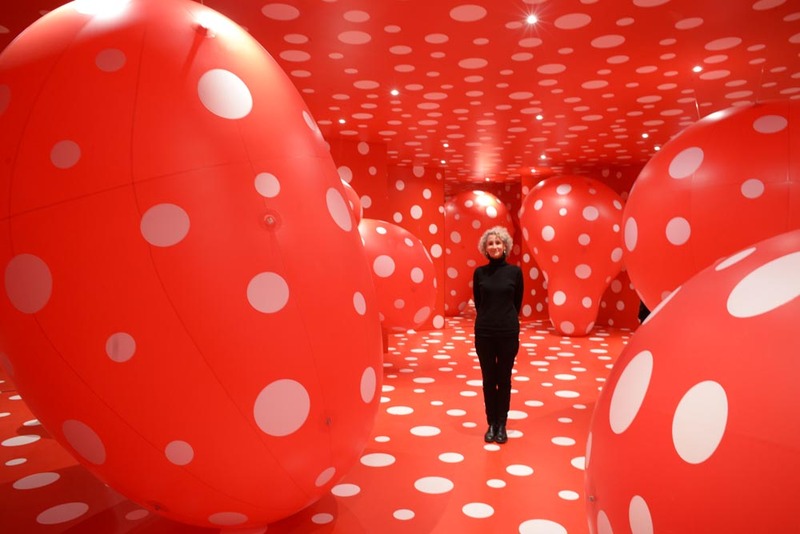 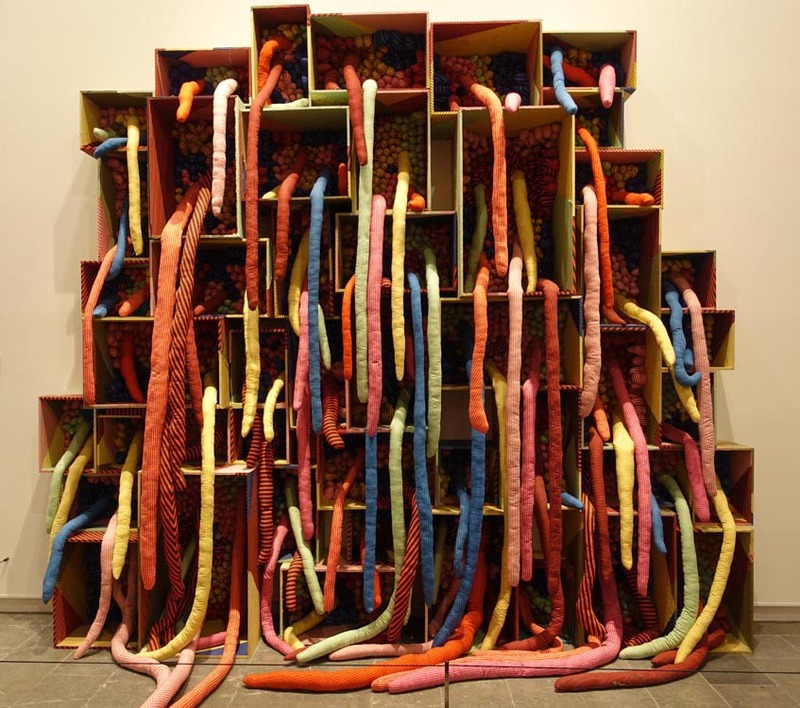 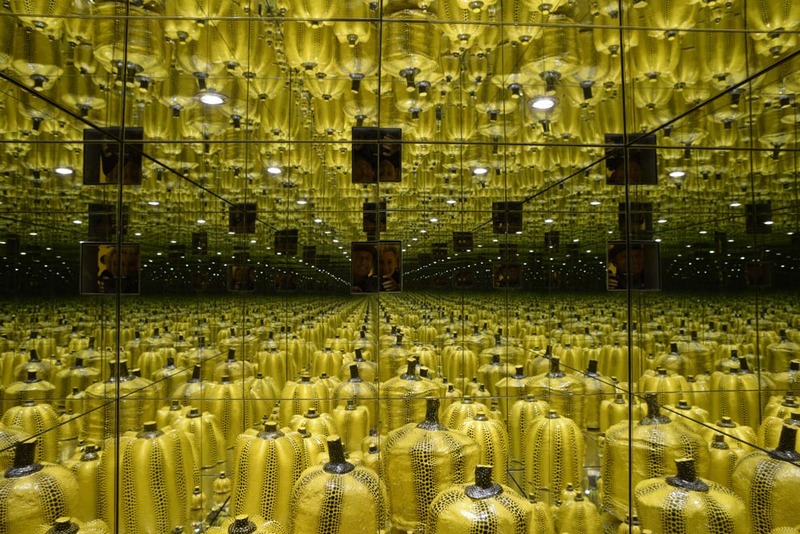 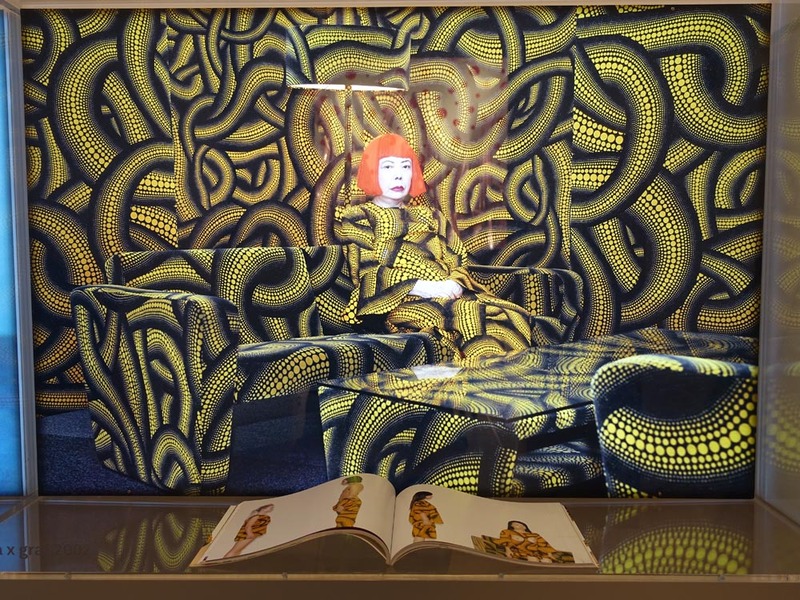 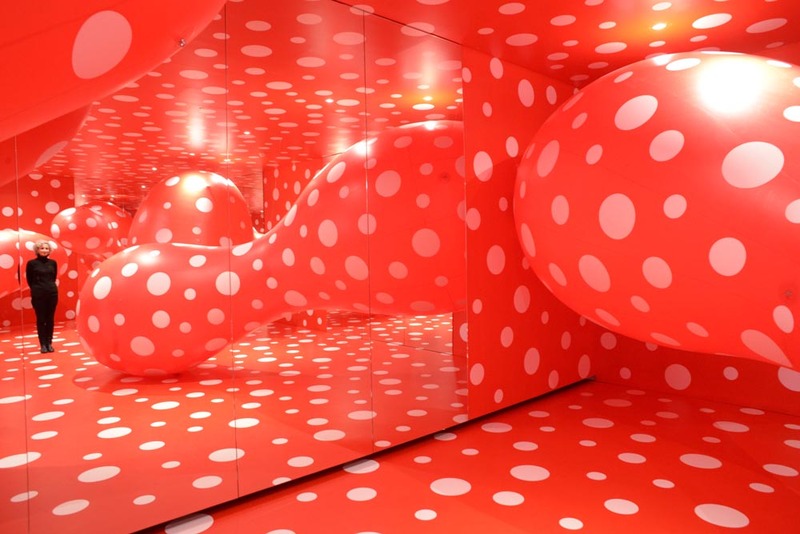 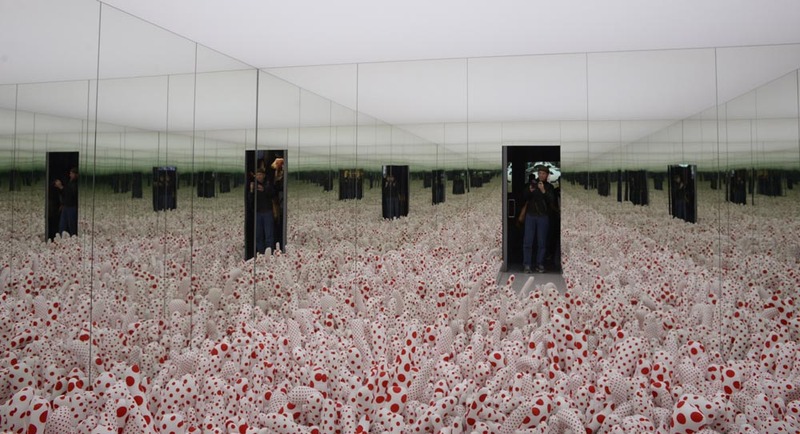 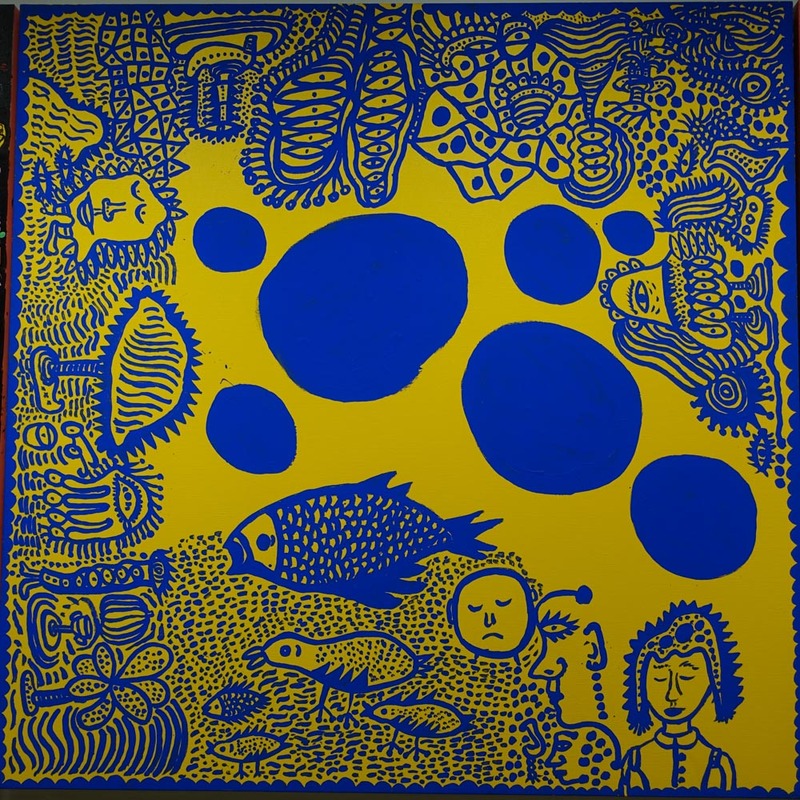 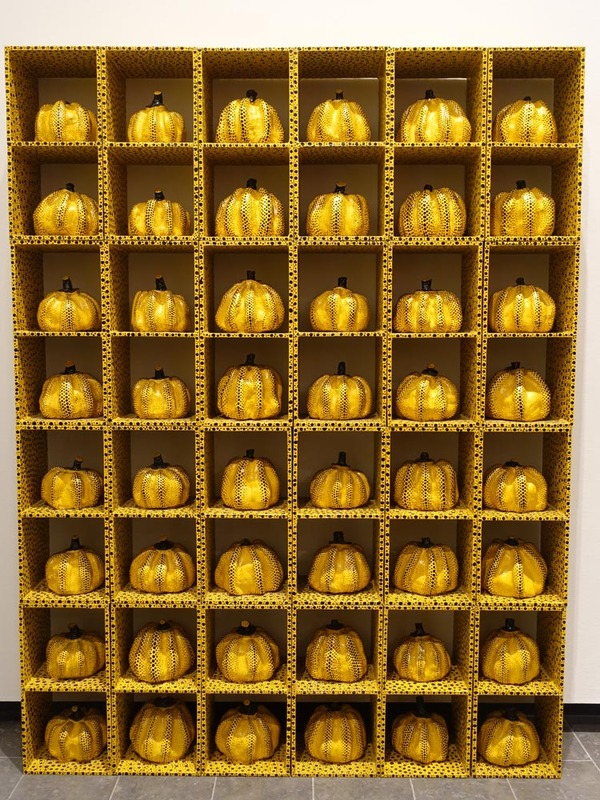 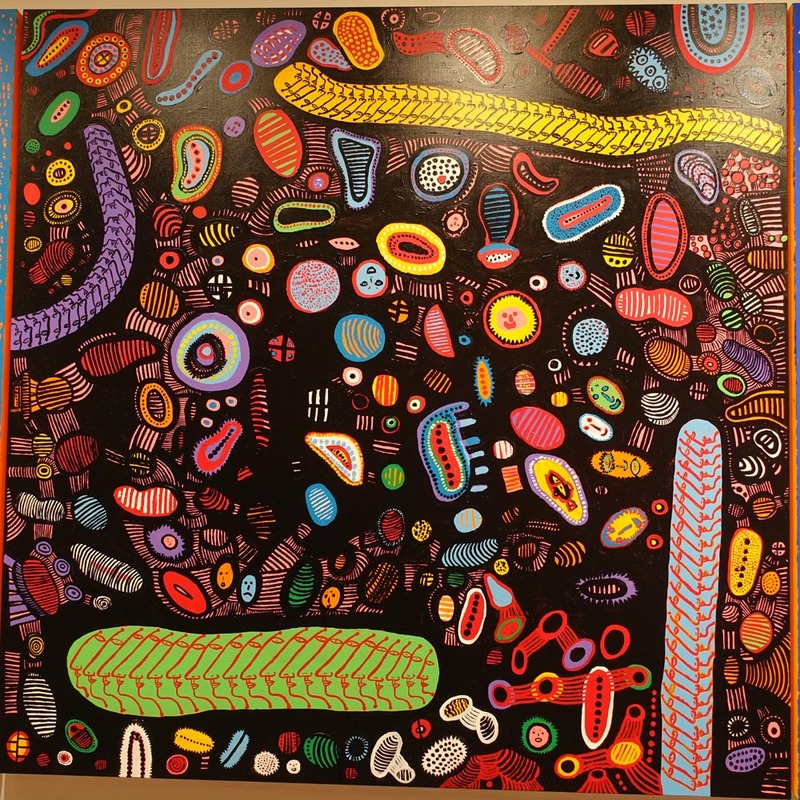 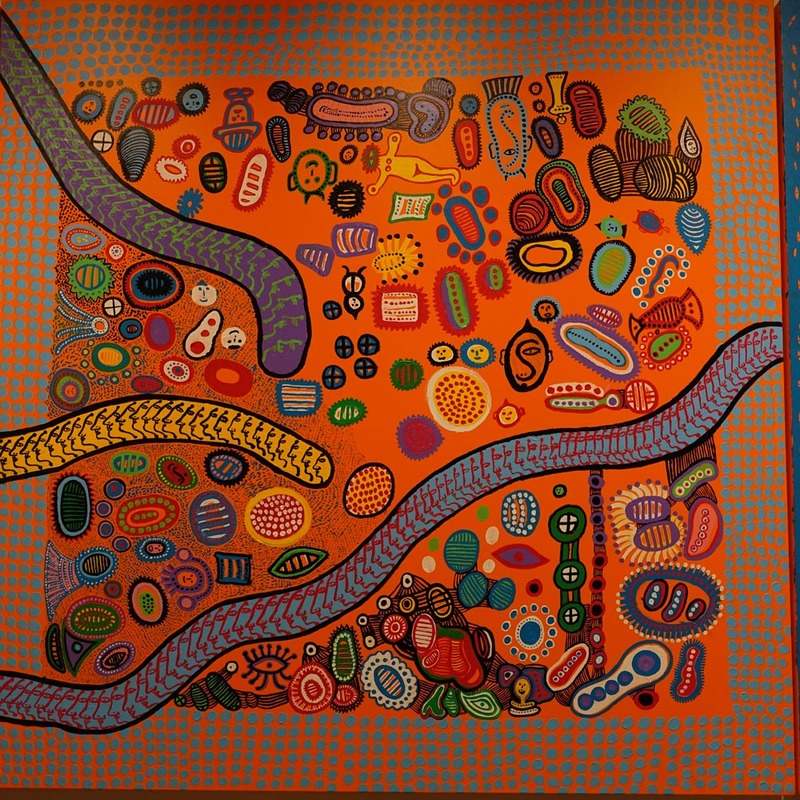 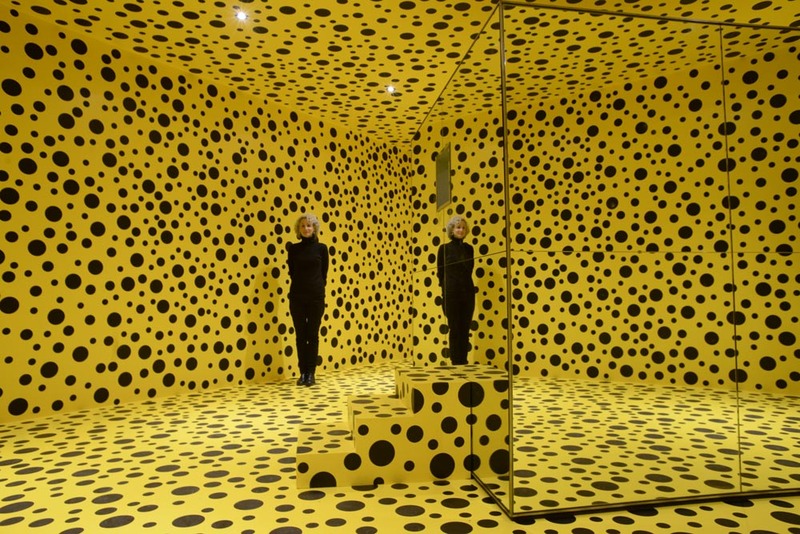 Yayoi Kusama was born in 1929. 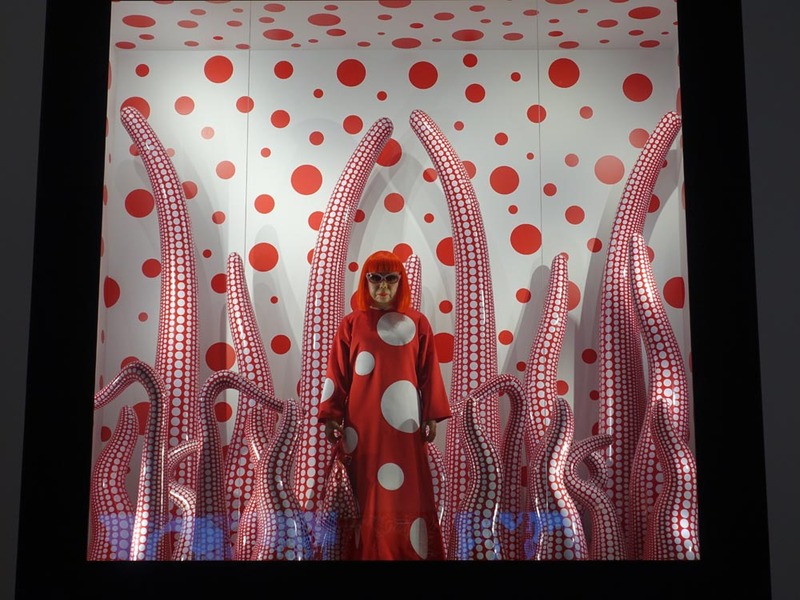 She has lived the last 26 years in a private psychiatric hospital in Japan and has been extraordinarily productive.